On September 21 the "First Channel" aired edition of the show "Let Them Talk" with Lindsay Lohan - Andrey Malakhov announced the release of a "world exclusive". 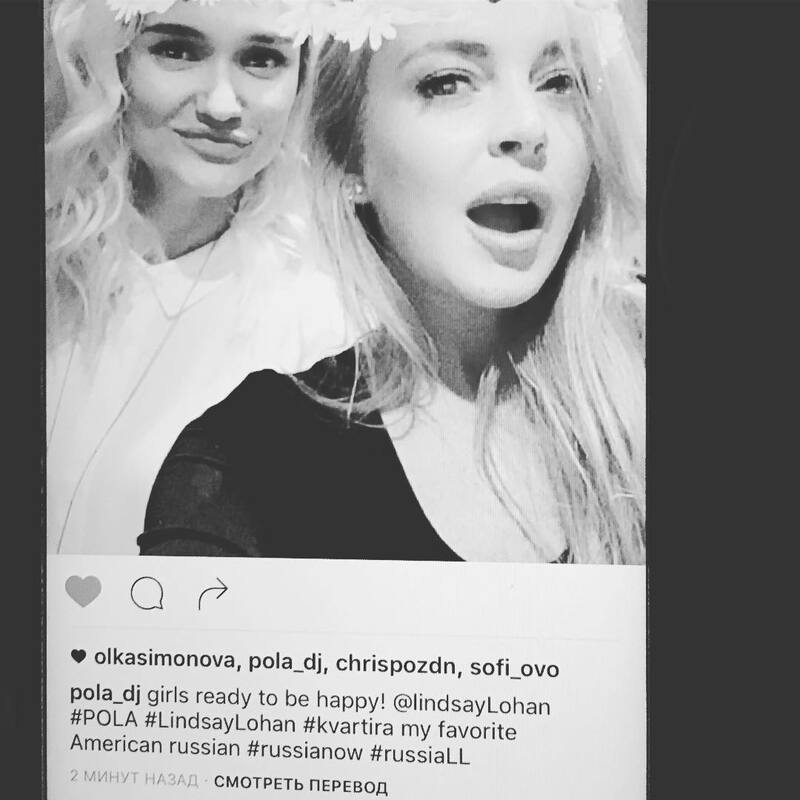 The long-awaited show revealed the scandalous details of the relationship of Lindsay Lohan and Russian businessman Egor Tarabasov. However, the former Lohan’s girlfriend stated you can't believe one word Lindsay said. Star, who ruined the talk show due to the fact that she was in a state of alcoholic intoxication, left the room and sat in the car together with the organizers. As it turned out, new adventures were waiting for the actress in Moscow. Lohan decided to go out and have some nightlife. She visited an elite night club "Kvartira". 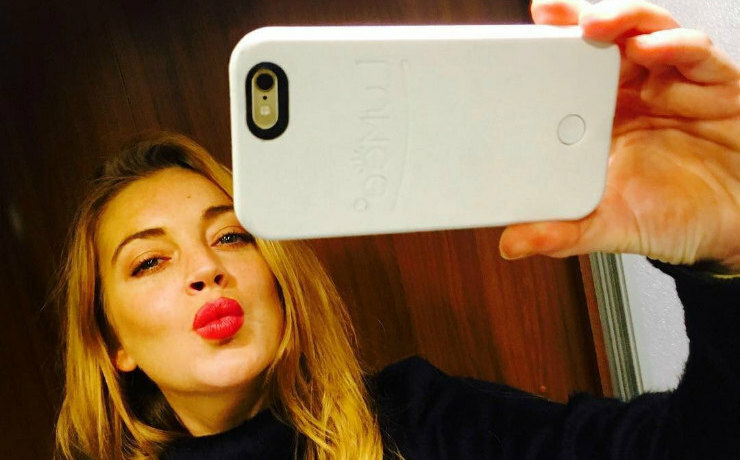 Insiders report that Lohan had a tantrum in front of hundreds of people in the club, accusing the visitor of stealing her mobile phone. "Judging from the facial expressions of other visitors, everyone didn't really care that it was a Hollywood star, - said eyewitness. - The only thing that annoyed us all was that she brought huge body guards with her. I am a regular at the "Kvartira"club, you know, there are celebrities Lohan never even dreamed of, but nobody brings here bodyguards. This is the law: “This area is for authorized personnel only". At first, the actress behaved casually: "There was nothing scandalous, we were even pleasantly surprised at all, because we expected any mishap, but she was quiet until the bill came". "She began to scream as a victim, of course, receiving everyone's attention. We turned around and saw that she was looking for something, screaming non-stop. Her guards immediately began to fuss, and club staff came to calm Lohan down. She pointed a finger at the girl sitting at the table, and said that she allegedly stole her phone. It turned out, that when the check came, everyone began to pay, but she did not have enough money, and she demanded from the girl who had stolen the phone, to pay the bill", - said an insider. However, the best way to resolve a conflict was to pay for Lohan, who was 390 dollars short. The whole story was like a cheap trick from Lindsay Lohan, who for some reason was unable to pay for her own rest in the club.